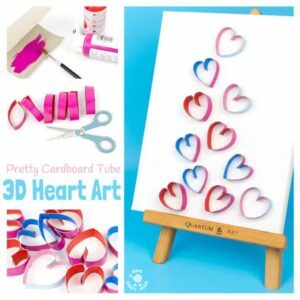 3D Cardboard Tube Heart Art is a fantastic creative project that turns TP rolls into something quite beautiful! 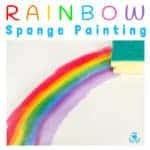 It’s a great way to introduce kids to art that isn’t flat and working in three dimensions can be very exciting! We haven’t had any real snow this Winter so we’ve been making our own Wintery scenes instead. 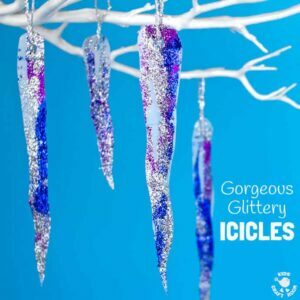 You won’t believe this gorgeous glittery icicle craft is made from up-cycled milk jugs! 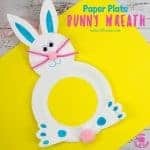 It’s a great recycled Winter craft for kids that builds their scissor skills too. 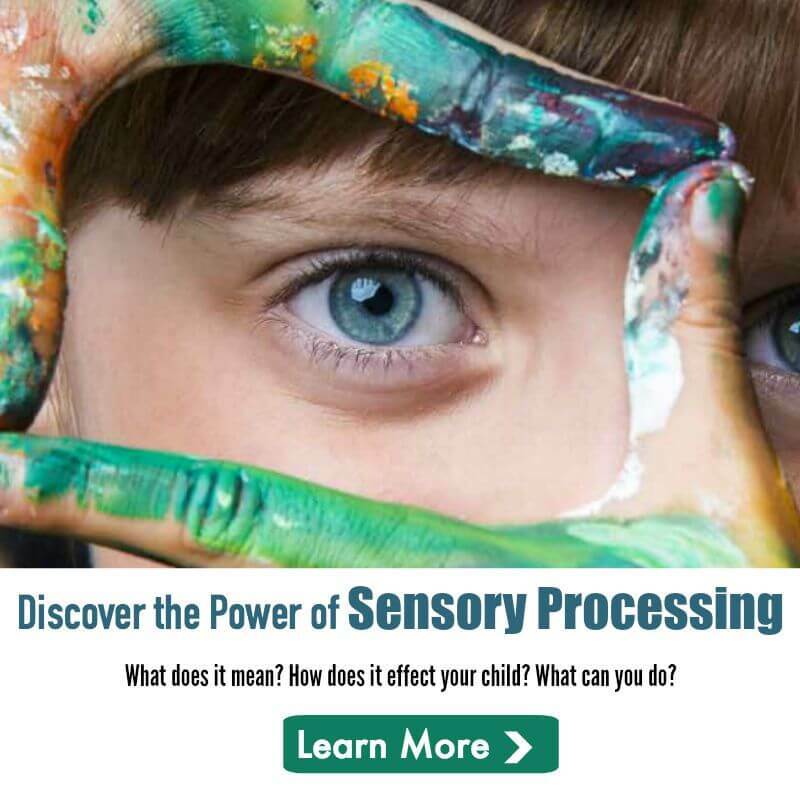 Kids and vast quantities of TP rolls seem to go hand in hand! 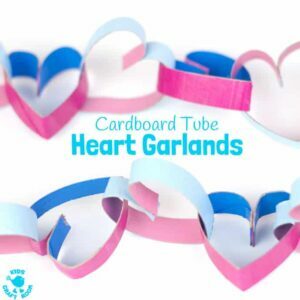 Why not turn all those cardboard tubes into beautiful Heart Garlands? These heart chains are a lovely way to decorate for Valentine’s Day, Mother’s Day and parties. 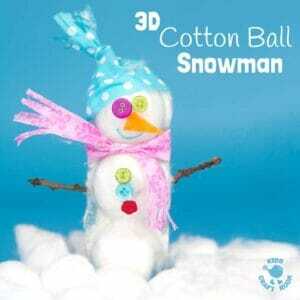 Here’s a cotton ball snowman craft with a difference because this one is completely 3D! Kids can make cute snowmen that actually stand up! 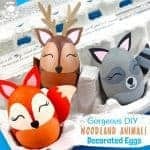 This is such a fun Winter craft for the kids. Do you fancy making a head start on your Valentine’s preparations? 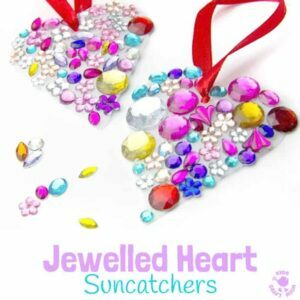 These JEWELLED HEART SUNCATCHERS are so pretty! 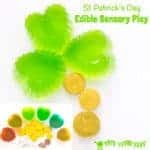 This is an easy recycled craft for kids and they make lovely gifts. 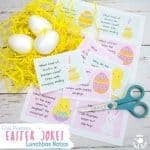 A great craft for Valentine’s Day, Mother’s Day and all year round! Ribbon and cardboard ornaments are a perfect way to add gorgeousness to your Christmas tree and home this Winter. 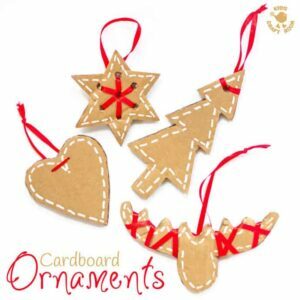 They’re super simple and frugal to make and I think they look like traditional stitched wooden Christmas decorations you’d pay a small fortune for in the store. 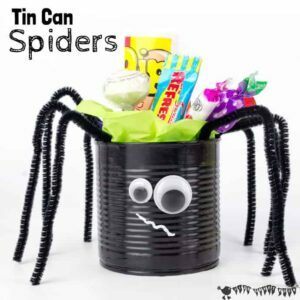 This Tin Can Spider craft is a great way to reuse tin cans and makes a super fun last minute Halloween craft. We’ve filled our eight legged friend with sweets and it looks fab as part of our Halloween decor. 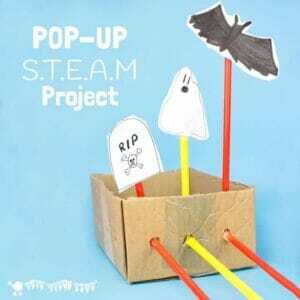 Would your kids enjoy a Spooky Pop-Up STEAM challenge for Halloween? 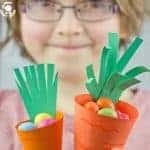 This STEAM project is lots of fun and great for kids of all ages.